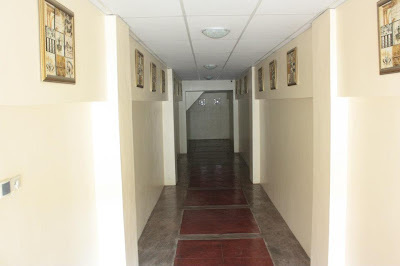 Homitori Davao is a dormitory-type hotel perfectly suited for budget travelers or transients, single or in groups, who are looking for clean, spacious, and well-secured stay for overnight or long term lease, with all the practical amenities and conveniences standard to its class at very affordable daily or monthly rates. It is conveniently situated within the Davao Chinatown, in close proximity to several business and commercial establishments, shopping malls, parks, dining and entertainment areas, and is easily accessible by private or public transportation. 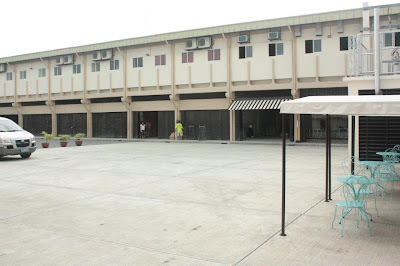 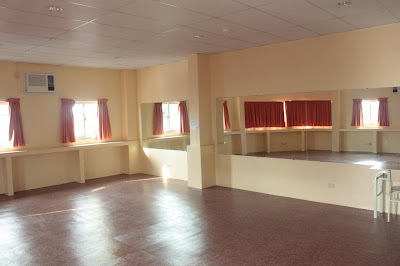 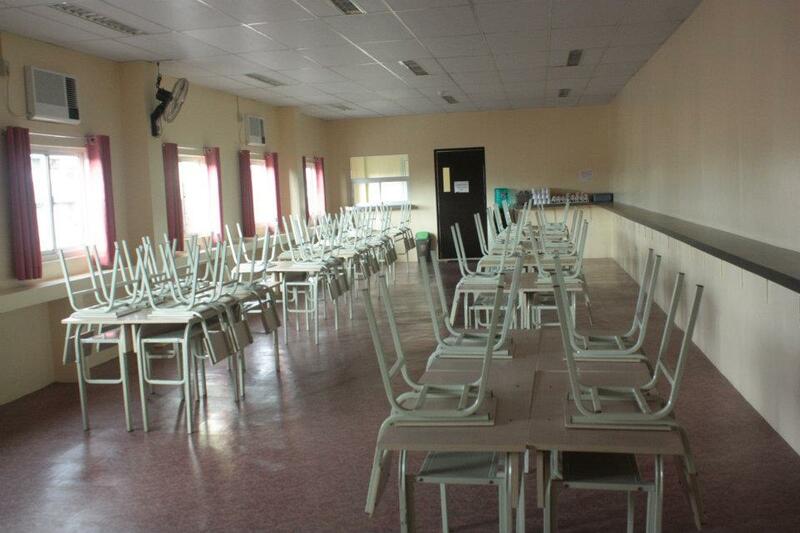 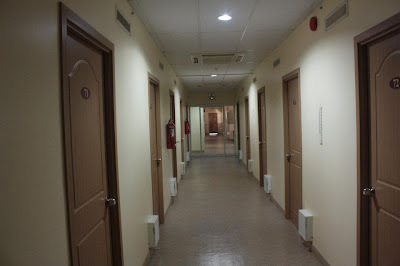 Built in 2011, the 2-storey dormitel houses separate buildings and facilities for men and women with 137 centralized air-conditioned, non-smoking rooms: 60 rooms for men, and 77 rooms for ladies; all of which are beautifully furnished with bunk beds, individual lockers, writing desks, and chairs. 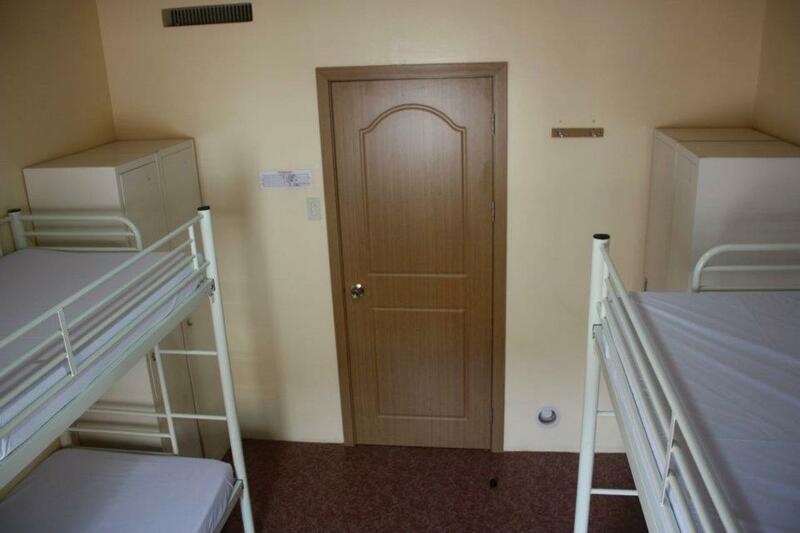 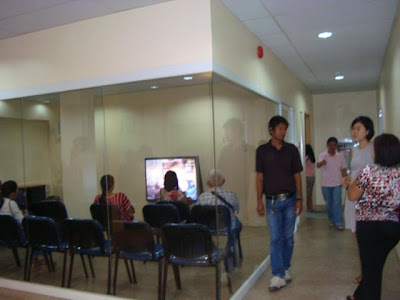 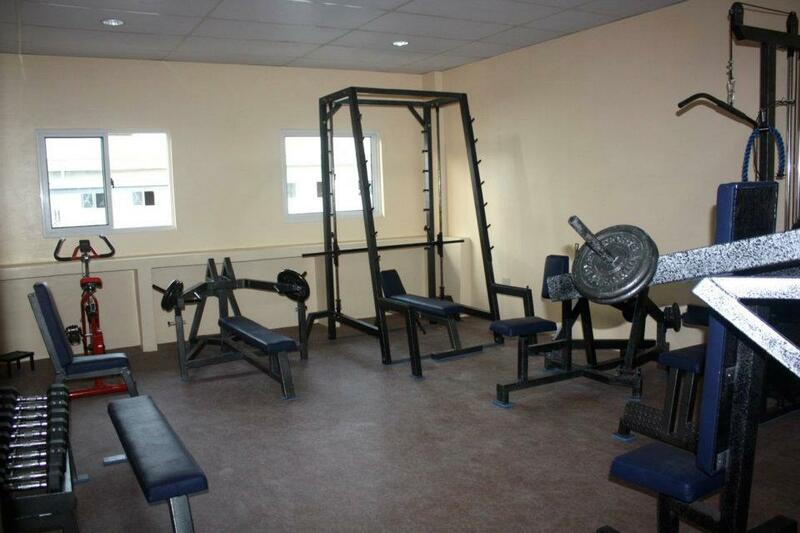 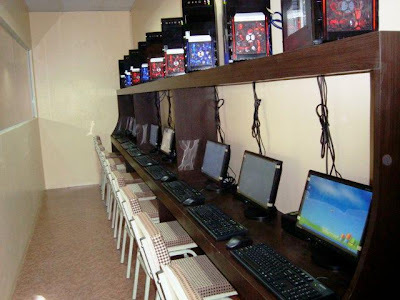 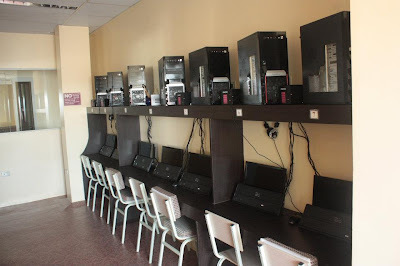 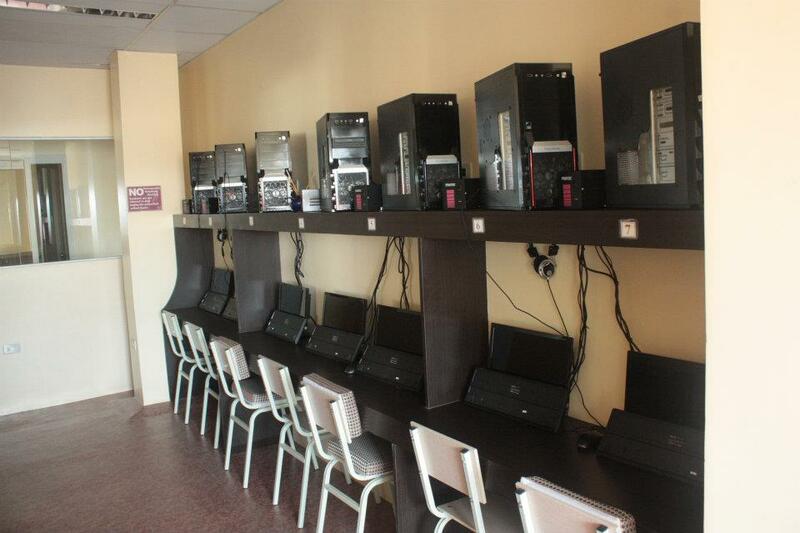 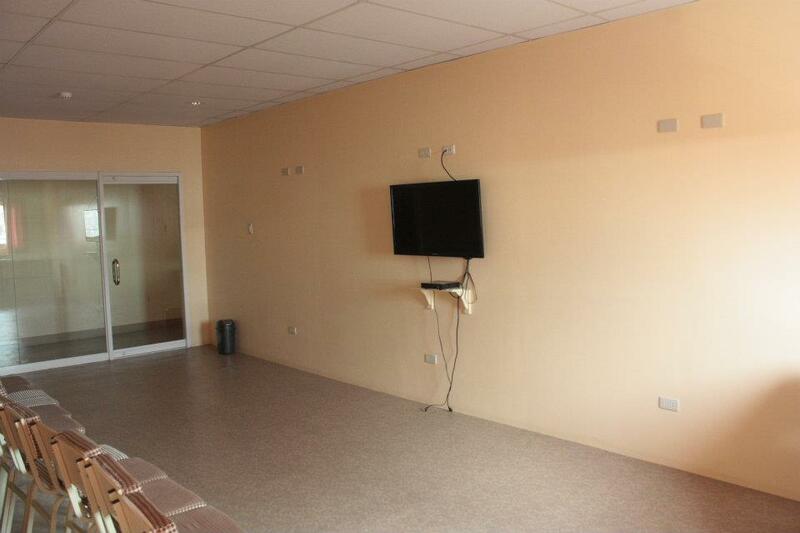 Homitori also has facilities such as common TV and dining areas, massage center, business centers and Internet facilities, FREE Wi-Fi Internet access at hotspot areas, CCTV surveillance cameras strategically installed in key areas of the dormitel, and a wide, spacious parking space. 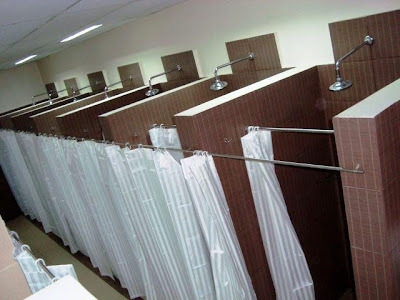 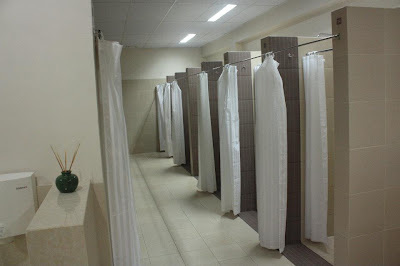 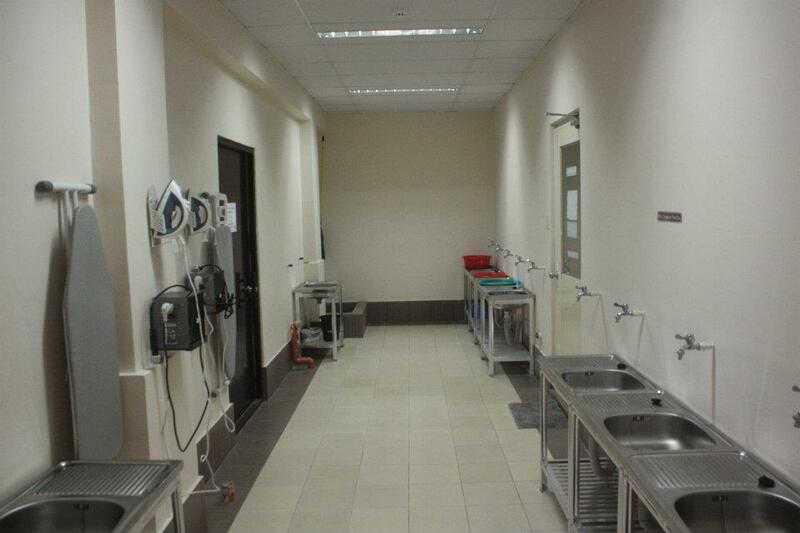 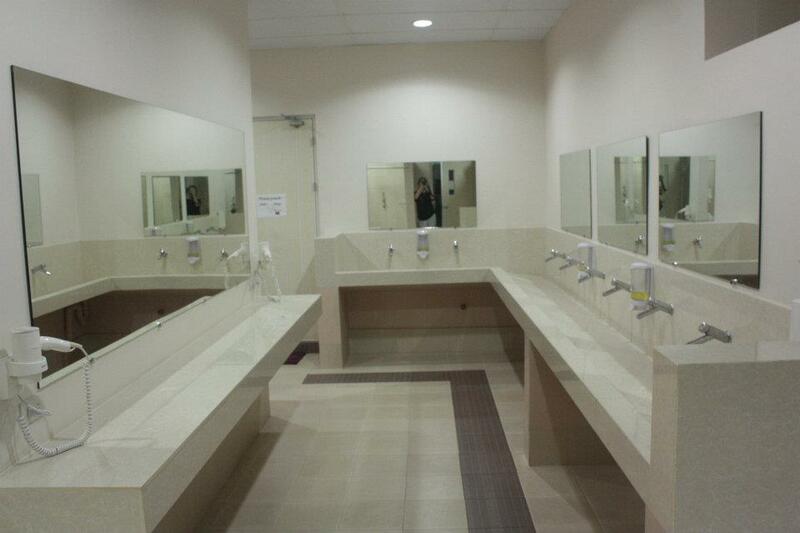 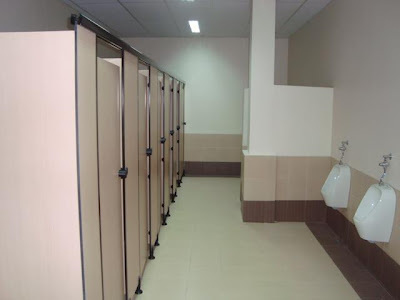 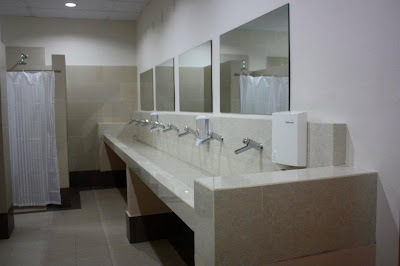 The toilets and baths which are always kept clean and well-maintained are shared, and come with hot and cold showers. 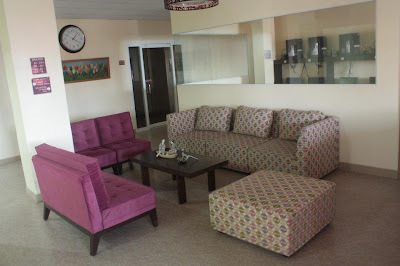 Accommodation comes with a FREE use of the Gym, Laundry and Dry Cleaning facilities, and guests are served with FREE breakfast daily. 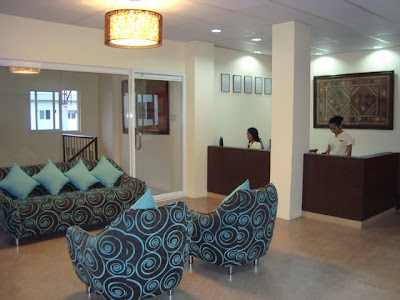 Earliest Check-In time is 12 Noon, and the Check-Out time is 11 AM. 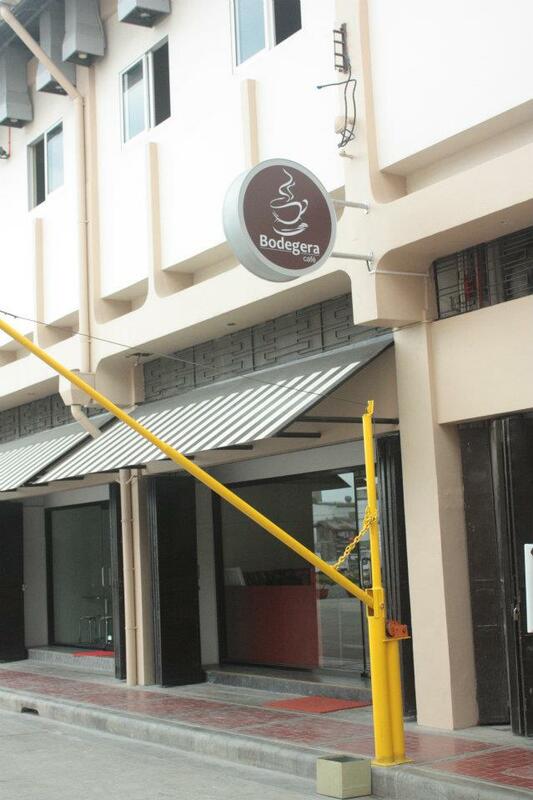 Also located at the ground floor is Bodegera Café where they serve delectable sweets, light snacks, soft beverages, and anything in between. 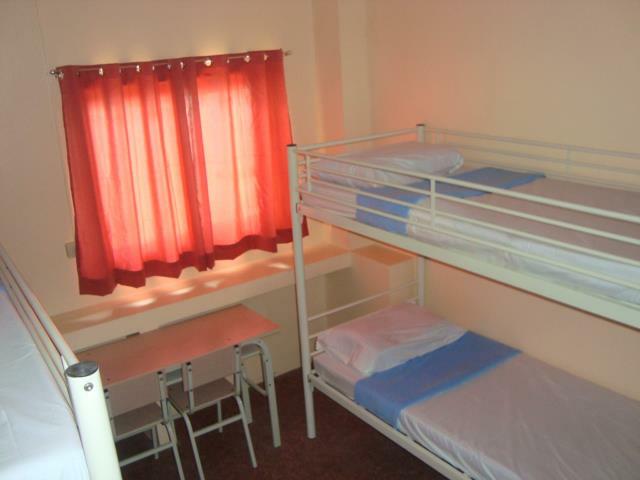 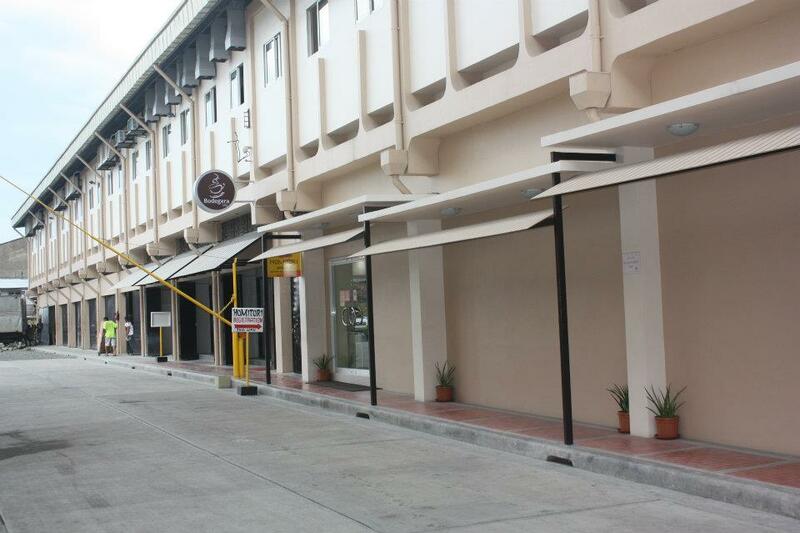 The dormitel is conveniently located at the corners of Bangoy Street and Sta. Ana Avenue in Davao Chinatown, and can be accessed through a cemented alley between Mandarin Enterprises, and Golden Luck Agri Products along Bangoy Street. 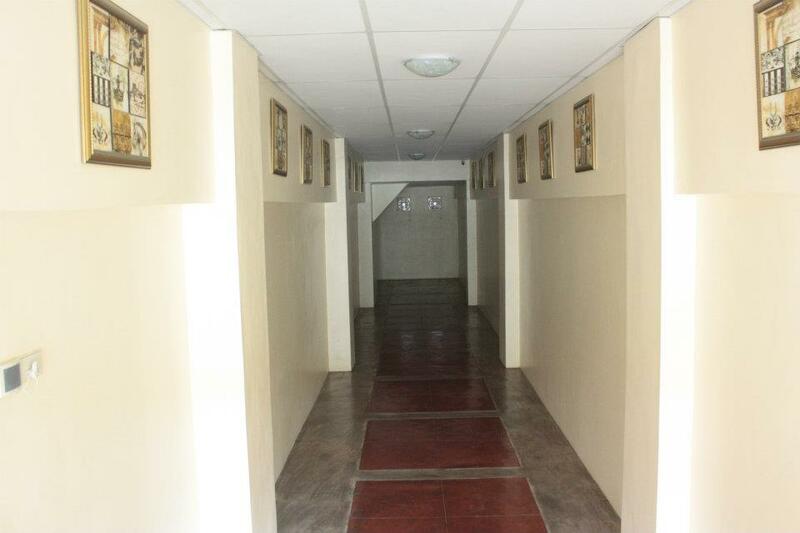 It is approximately 40 minutes away from the Davao International Airport, and is easily accessible by private and public transportation. Images courtesy of, and many thanks to Homitori Davao.